British Foreign Secretary William Hague has revealed he knew nothing about EU Trade Commissioner Karel de Gucht’s comments about irrational Jews and the Jewish Lobby. Louise Ellman MP asked whether he’d heard them during Foreign Office Questions in Parliament. He hadn’t. Hague knew nothing at all about de Gucht’s comments. Russian spy Anna Chapman has been speedily deprived of her UK citizenship, but there has been stony silence in relation to the use of false British passports by other members of the Russian spy group. At this stage during the Dubai affair in mid-February, the Labour government had already summoned the Israeli ambassador and announced criminal investigations amid furious statements from all political parties. It expelled another Israeli diplomat a month later. The Guardian newspaper ran some 17 articles highlighting the passport accusations. Robin Shepherd gives an interesting analysis of the culture of the UK Foreign Office in Standpoint magazine. To call Rowan Laxton’s second trial an ‘appeal’ could sound misleading. It was a brand new trial, from scratch. Everyone convicted in the magistrates court has the right to this. The whole case is brought again and decided on again. I’ve had the chance to read some more about the judgment here. I’m puzzled by it. The bench held that he either didn’t say ‘f——- Jews’ or if he did say it he didn’t think anyone would have been able to hear him. It’s ironic that minutes after publishing a post noting that Rowan Laxton had the very best legal representation there is, word came through to me that his conviction had been overturned on appeal. 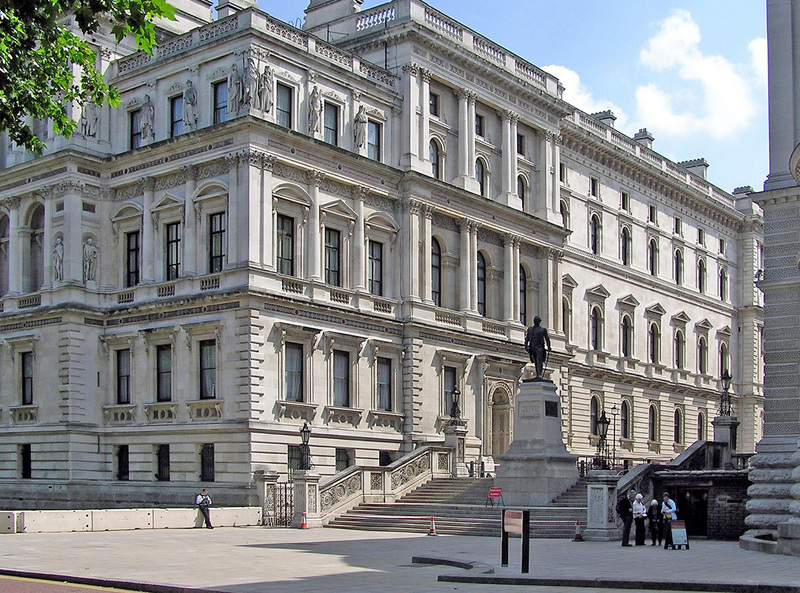 Senior Foreign Office staff are listed on the internet. Here is a chart of of the top level of the Foreign Office from July 2009 – FCO Senior Management . The spot where Rowan Laxton ought to have been (Political; South Asia) is filled by Philip Barton, listed, diplomatically, as ‘Additional Director’ because Laxton was suspended pending his trial for public disorder. Having been convicted of that offence, Laxton returned to the Foreign Office, but to what role? We don’t know and we’re not allowed to know.